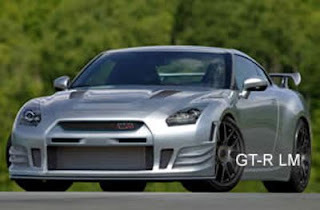 Is this a rendering of an R35 GT-R LM edition ? Rear wheel drive ? Big weight loss ? 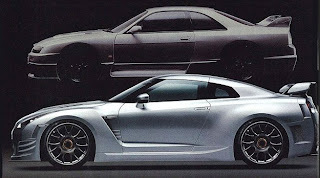 Maybe a ALMS GT2 car ? Nissan/Nismo has not had much luck at LeMans in the past. How limited will be the real question. 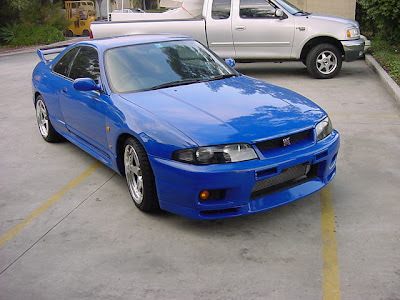 Nissan built 99 of the Lemans Blue R33's, but they were very nearly stock with just a few small aesthetic changes.